This luncheon is presented in partnership with the five cities within the Chamber’s service area of Southwest King County and will feature city leadership and staff discussing their economic priorities and focus for 2019. This luncheon will also feature speaker Chris Mefford, the CEO of Community Attributes, who will be focusing on the economic climate as it relates to the Seattle Southside region, as well as what businesses can do to prepare for future challenges and opportunities. “Since the end of the Great Recession, our local, regional economy has experienced tremendous growth. But, how much longer can we expect that growth to continue and how can we prepare for the dynamic changes in our economy? What are the profitable advantages of investing in our region and what and how are our cities encouraging investment and opportunity? We hope you will join us as we dive a little deeper into those topics and more at our event.” offered President/CEO of Seattle Southside Chamber, Andrea Reay. The luncheon will be on Friday, January 11th, 11:30 am – 1:00 pm, at Cedarbrook Lodge 18525 36th Ave S., SeaTac, WA 98188. Thank you to the Presenting Sponsor, Puget Sound Energy, and the Event Sponsors; Crain Photography and South King Media. Space is limited at the luncheon so don’t forget to register early to reserve your seat. 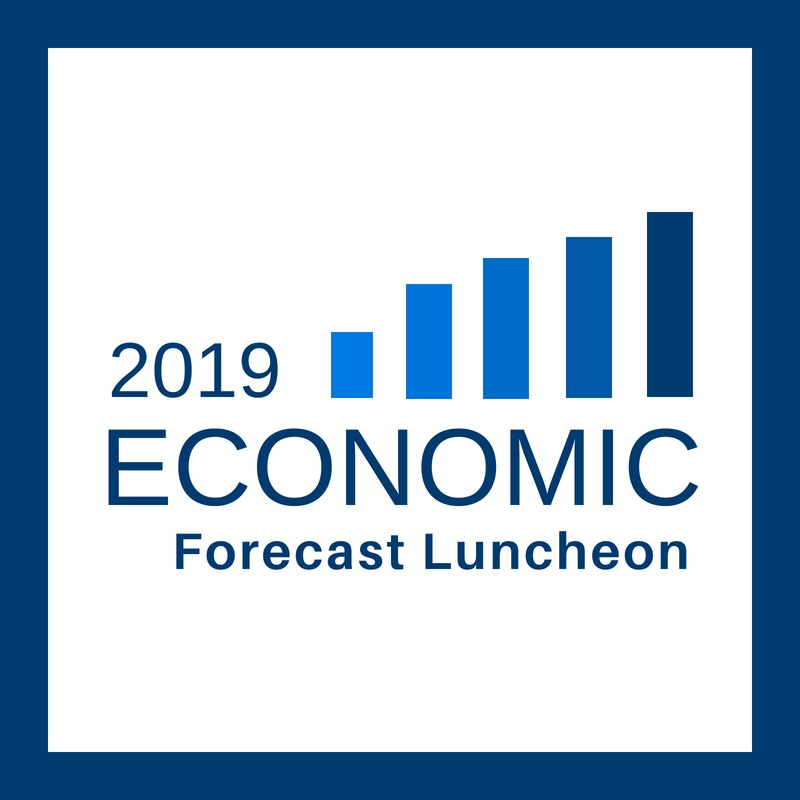 Register online here http://www.seattlesouthsidechamber.com/events/details/economic-forecast-luncheon-2630 or call the office during regular office hours (206) 575-1633. For more information about this event, email Renatta Emerson, Membership & Programs Manager, at Renatta@seattlesouthsidechamber.com.